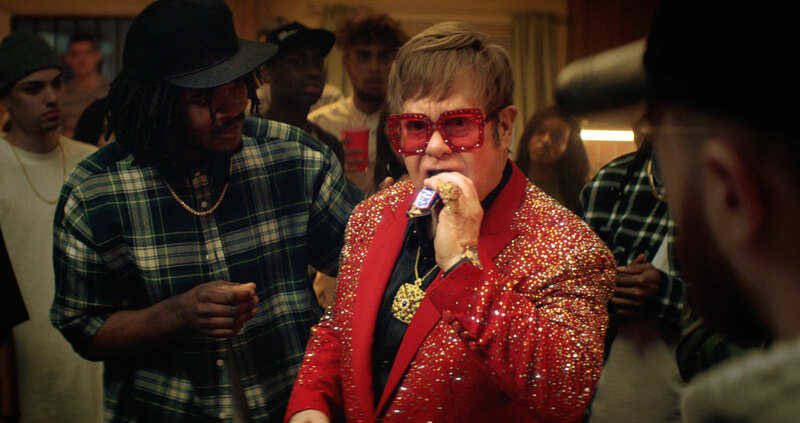 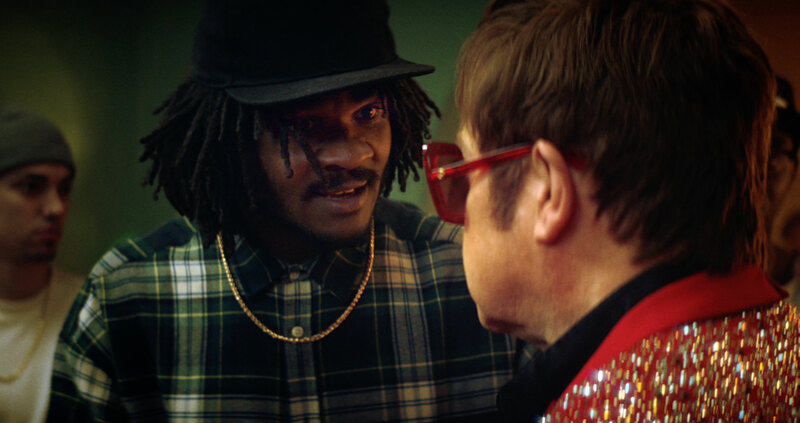 Working together with AMVBBDO and Director Andreas Nilsson out of Biscuit Filmworks, The Mill helped bring to life the latest spot for Snickers which features a hilarious cameo from Elton John. 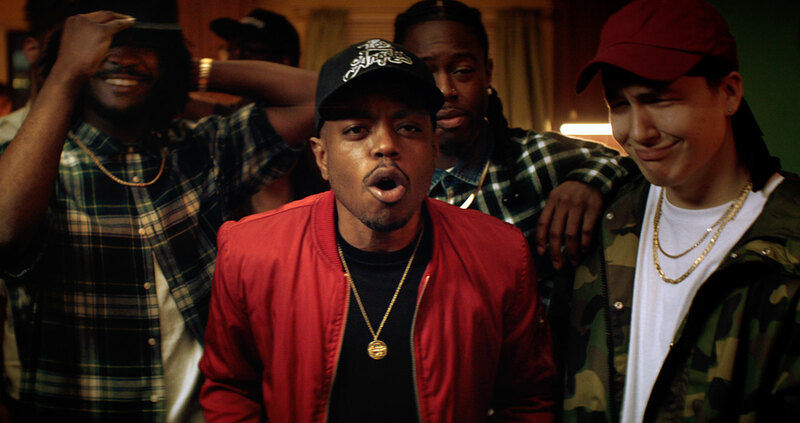 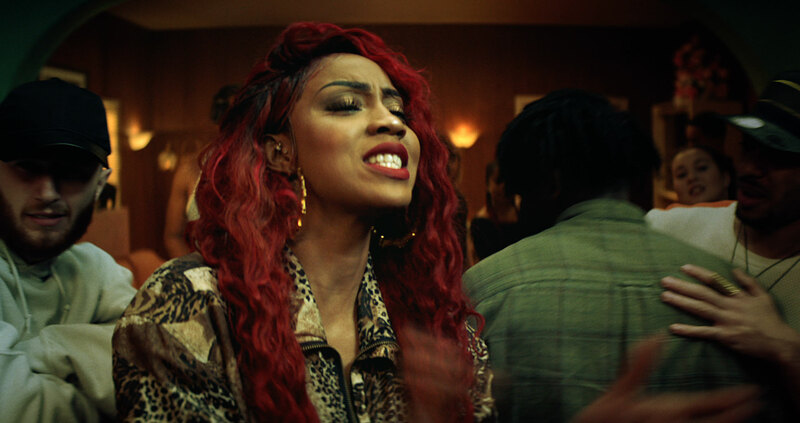 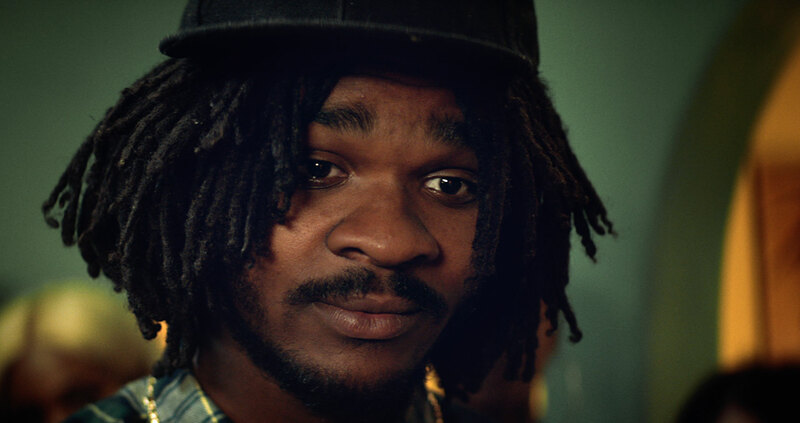 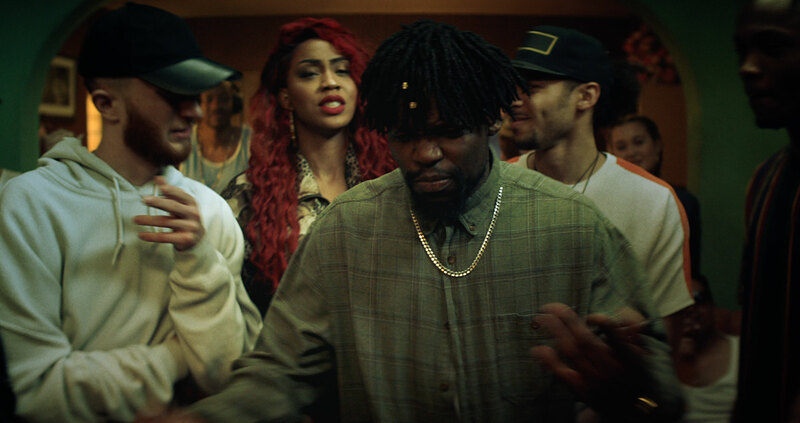 This latest spot for Snickers is set at a BBQ in Compton, Los Angeles at a rap battle between two artists. 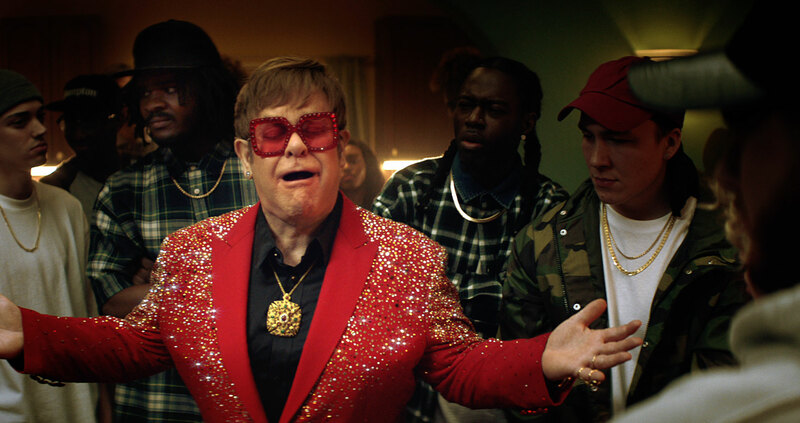 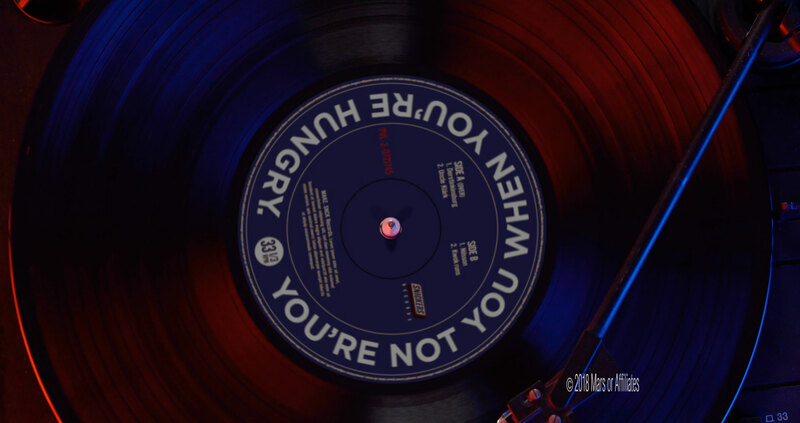 As the first rap battle rival finishes his performance, an eager crowd turn to his competitor only to Find Elton John singing his 1976 classic ‘Don’t Go Breaking My Heart’. 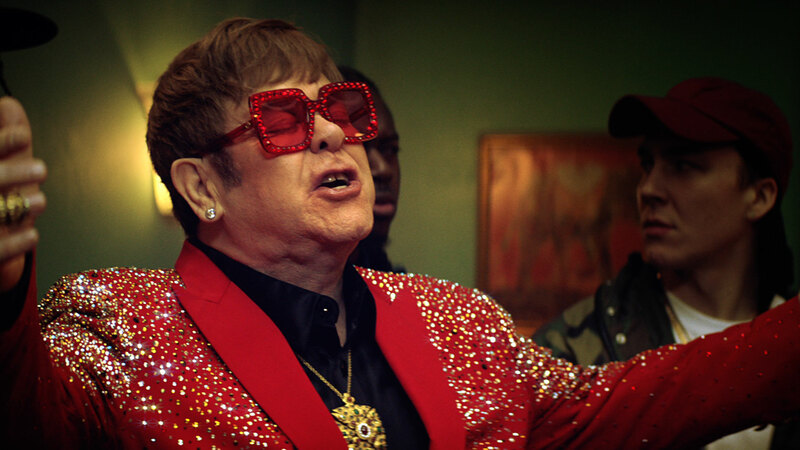 After being urged by the crowd to eat a snickers bar, Elton transforms into up and coming West Coast rapper Boogie.